Rent / lease & save money today! Not only does Copywell Australia provide customers throughout Melbourne with printer, photocopier & fax machine repair services, we also offer a wide range of affordable long and short term Leasing & Rental solutions for Colour, Black & White Copiers and Colour Multifunction copiers and printers. 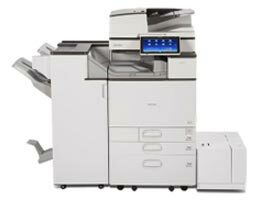 Copiers and printers for Rent / Lease / Hire in Melbourne. Copywell Australia offers a wide range of flexible short and long term copier and printer rental options. No matter what your copying and printing requirements are, we can tailor a leasing plan to suit both your needs and budget. Simply complete and submit the form below. Once received, we will contact you to discuss your problem and arrange an appointment.